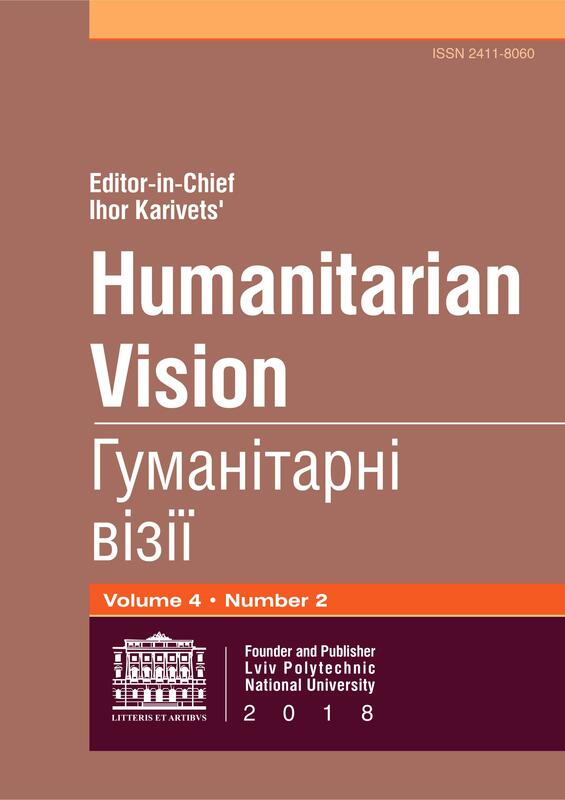 The authors analyze the role of the non-governmental organizations from abroad in the sphere of human rights protection in Ukraine in the context of war happening now in Eastern Ukraine. The research covers the activity of International Federation for Human Rights, Amnesty International, Human Rights Watch, International Committee of the Red Cross and other NGOs involved in attracting the attention of the citizens and governments of all around the world to violations of human rights and international law in the conflict zone. It is outlined, that non-governmental institutions act effectively in solving this problem at the governmental and public levels. The authors emphasize that the role of these institutions in Ukrainian society is increasing and their activities influence the resolution of violations of the sphere of human rights protection in the conditions of the Russian-Ukrainian conflict, in particular, they help the victims among civilians and the soldiers, prisoners of war and civilian population in Ukraine and in the occupied areas.